$12 Value Dead Sea Mud Soap for a Radiant Clear Complexion! Helps relieve acne, psoriasis, eczema symptoms Review. I have Psoriasis, mine is on my scalp, hairline, face and ears. I am always looking for ways to treat it. I get so embarrassed, being in my hairline, it looks like really bad caky dandruff. 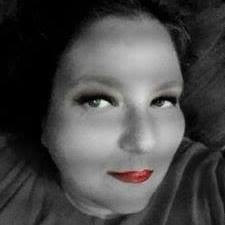 When I "pick" at it to remove it-it gets that angry look. I am so blessed to find this soap that has really helped lessen the look and inflammation. It has also worked wonders for my oily,acne prone skin, my kids have started to use it also. It is a very clean and gentle cleaner that will not over dry your skin, yet it works! Our All Natural Black Mud Soap contains a unique combination of Dead Sea minerals derived from Dead Sea Mud. This effective mud soap removes dirt and cleanses your skin, while simultaneously infusing it with minerals essential to keeping your skin hydrated and moisturized. Our Dead Sea mud soap is enriched with century old Dead Sea mud, leaving your skin cleansed and nourished. 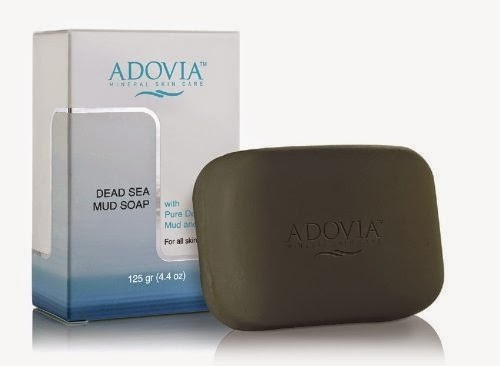 As more people are learning about the healing and beauty effects of black mud from The Dead Sea, this soap is becoming a very popular choice for skin care conscious people.